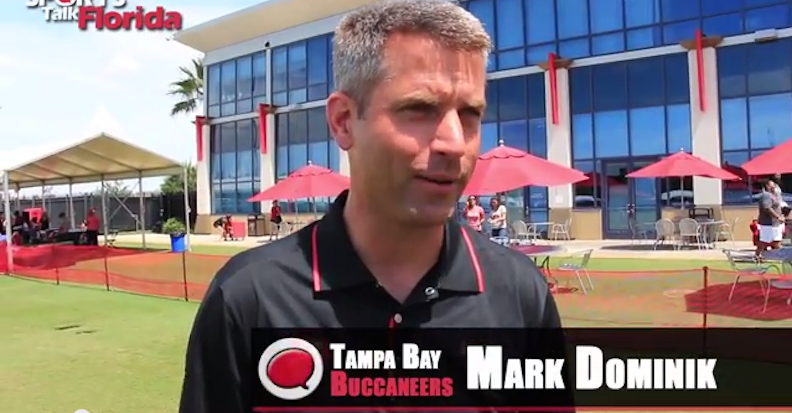 Mark Dominik, former Tampa Bay GM and now analyst for ESPN, weighed in on which QB (Marcus Mariota or Jameis Winston) he believes the Bucs should take first overall. The article, a mock situation in which Dominik is the GM of Tampa Bay again, is just one more example of the never-ending debate about which QB will be better in the NFL. 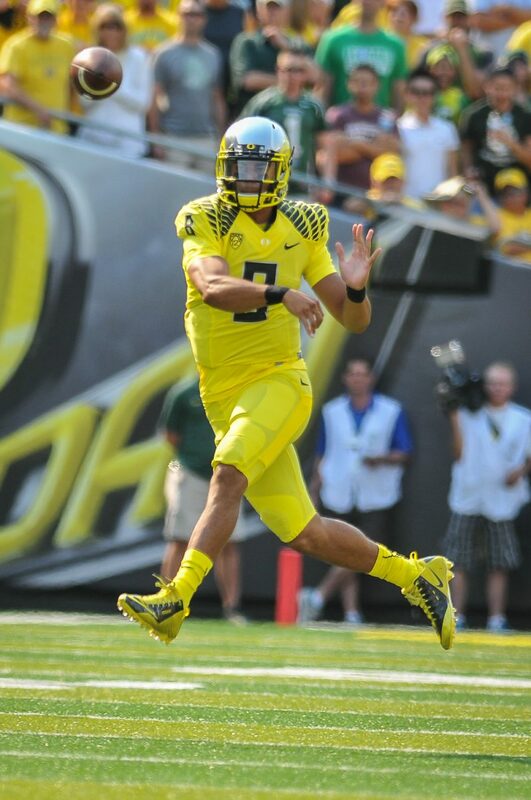 Dominik believes Mariota will be a better pro than Winston. He then elaborates, ”I feel as though the things we want to improve or develop with Mariota are correctable, whereas the things we worry about with Winston are out of our control.” Dominik is of course addressing the off-field issues Winston struggled with during his tenure at FSU. Dominik was Tampa Bay’s GM from 2009-2013, and certainly still has connections to the organization. Although his opinion ultimately doesn’t mean anything, Dominik’s insight provides a lot better prospective than most.